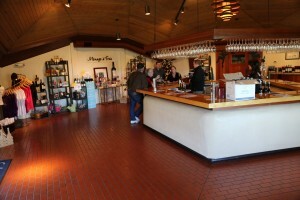 Napa Cellars is located about a 5 minute drive north of Yountville on the west side of St. Helena Highway. It is one of the first few wineries seen as you drive up Highway 29 from the town of Napa and a result of their location often makes a good stop for first time visitors to the valley. 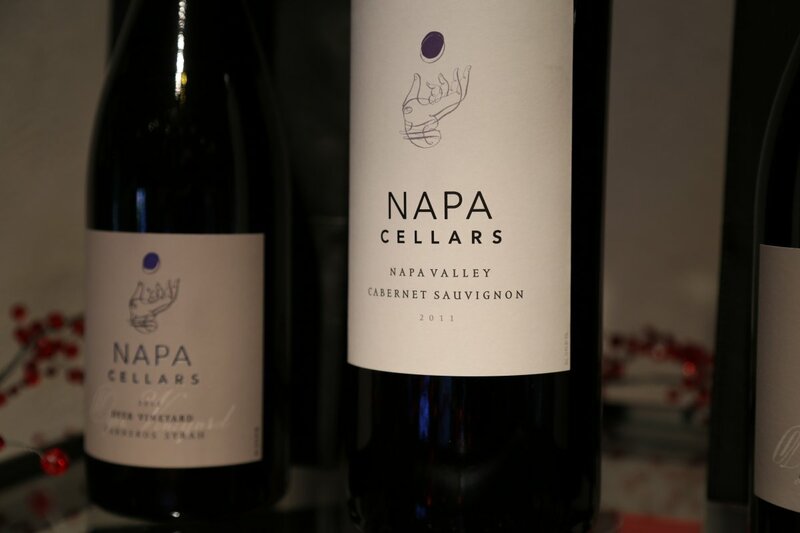 As of 2018 the focus of the tasting is exclusively on Napa Cellars produced wines. 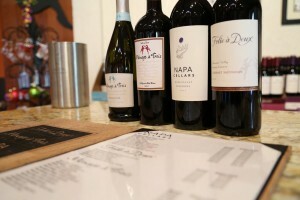 Prior, one could try three wine brands associated with the winery including their main Napa Cellars wines (all Napa grapes), Folie à Deux Wines (focuses on wines grown in neighboring Sonoma County) and their ever subtlety sexually nuanced – the popular Ménage à Trois wines (California wines). Napa Cellars dates from 1968 or 1976 – no one, not even the winery, can give us the exact date it was founded and the current parent company, Trinchero Family actually lists both dates on various parts of their website as the founding year for Napa Cellars. The iconic geodesic building that now serves as the tasting room was built in the 1970’s by vintner Charlie R. Woods on an existing 5 acres. The winery has changed hands a number of times including at one point was under ownership by the DeSchepper-DeMoor family of Gent, Belgium (this family purchased the winery in 1983 and named it DeMoor Winery). Their background was as wine merchants in Europe for decades. 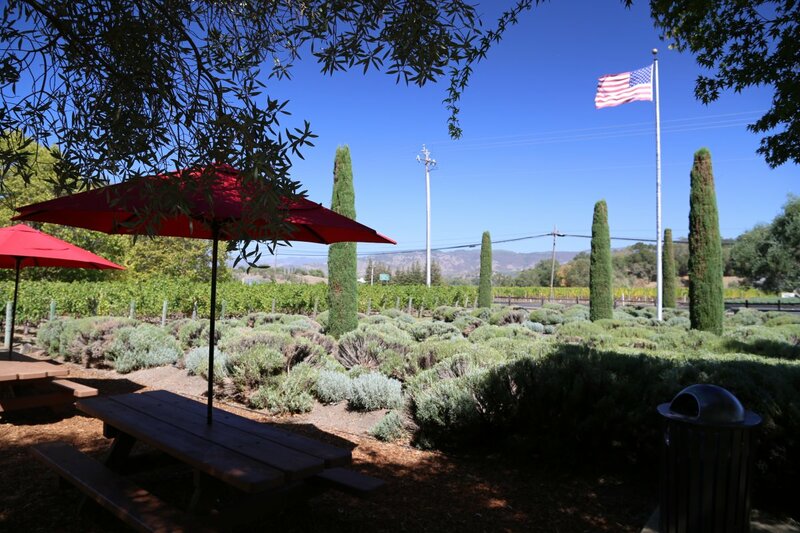 Several now winemaker veterans made wine here during their ownership including Don Baker (Sciandri Family) and Michael Cox (Schug Winery). 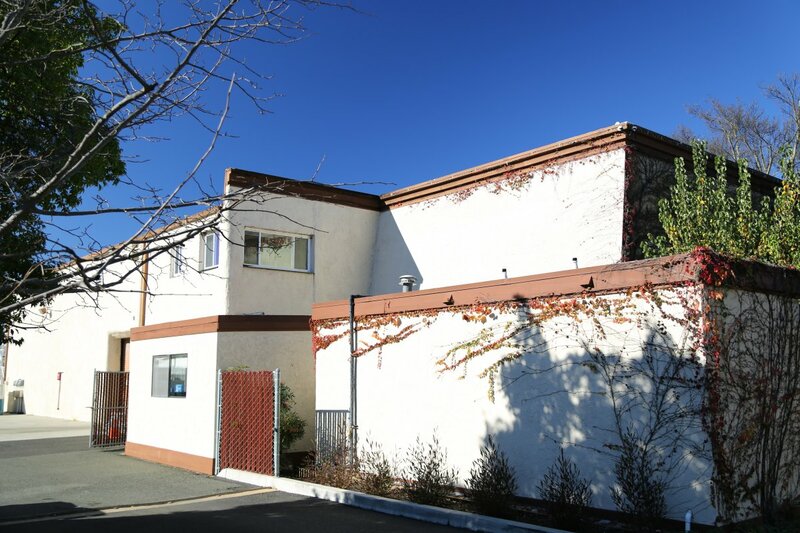 DeMoor Winery was sold in 1990 to a Japanese Corporation who sold the majority of the wines in Japan. In 1996 the winery was purchased by two well known vintner names in the valley – Rich Frank and Koerner Rombauer (Koerner passed away in 2018 and will be sorely missed by many in the valley) both of whom founded other wineries. 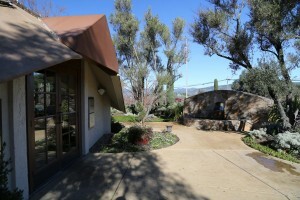 Napa Cellars was purchased by the Trinchero Family in 2006 (also owners of Sutter Home Winery and numerous other brands). 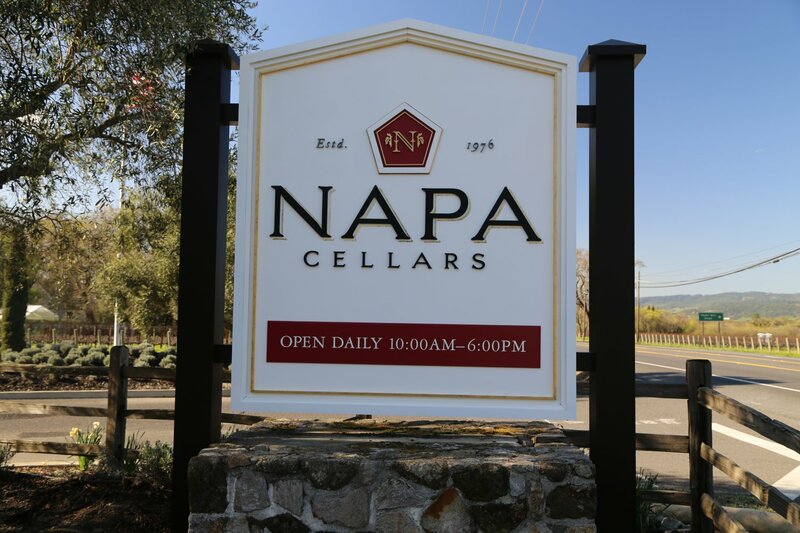 Napa Cellars produces a wide diversity of wines categorized under the Classic Collection, V Collection and the Winemaker Series. The Classic Collection includes their higher-volume produced wines which are from Napa Valley and have good national distribution, the V Collection are wines sourced from specific sub appellations within the Napa Valley and are named in tribute of the original five acres on the site of the winery and the Winemaker Series includes very limited production wines from specific sub appellations within the Napa Valley. The tasting counter is located in a nondescript geodesic dome like building right next to St. Helena Highway (Highway 29); the wine tasting is casual & relaxed. 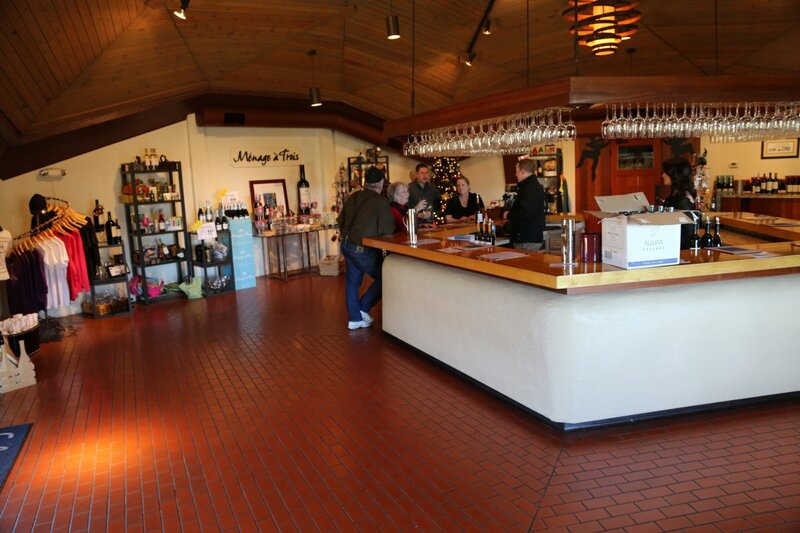 Their tasting room in fact used to be the old barrel room on site and the original brick floor is still in place. If you look carefully you will notice the floor slopes downwards towards the center of the tasting room which is where drain was originally located. And if if you know where to look, towards the southeast wall – you will spot an outline in the brick floor of what used to be a bathroom. 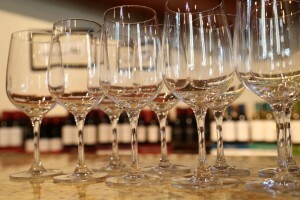 Only Napa area grapes are used in Napa Cellars’ wines. 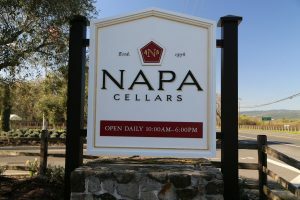 As of our latest update to this review, Napa Cellars owns three vineyards; Vista Montone Vineyard planted to Chardonnay and Pinot Noir is located in the cooler southern part of the valley, Main Street Vineyard is planted to Cabernet Sauvignon and is located in St. Helena and the Salvador Vineyard is also planted to Cabernet Sauvignon and is located in the Oak Knoll District. The 2016 Napa Cellars Dyer Vineyard Syrah Rosé is pinkish-orange in the glass and shows a pronounced sweetness of fruit aromatics including watermelon and strawberry. Easy drinking and fairly light on the palate, this wine goes down quickly. Decent acidity with flavors of currant and raspberry. Is crisp but not tart on the finish. 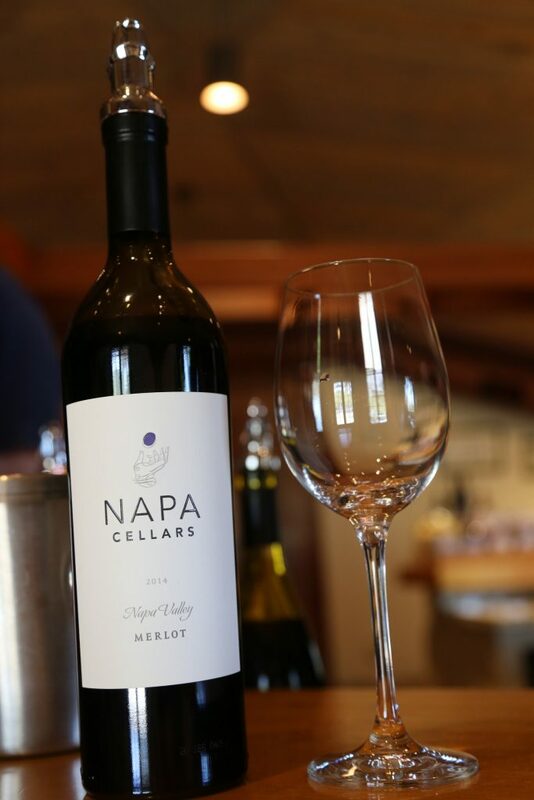 The Napa Cellars 2015 Zinfandel shows notes of tobacco smoke, cracked black pepper and spicy plum and dark cherry aromas on the bouquet. As it breathes becomes a little floral. Shows a sweetness of fruit on the palate – a lighter style Zinfandel with good acidity. Shows flavors of tart plum and other red fruits with light well-integrated tannins – along with a bit of wood spice on the finish. During one of our early visits we tried the 2006 Sauvignon Blanc; this is a crisp wine with citrus and mineral notes on the bouquet. The palate is very clean and you will probably pick up some pineapple flavors. 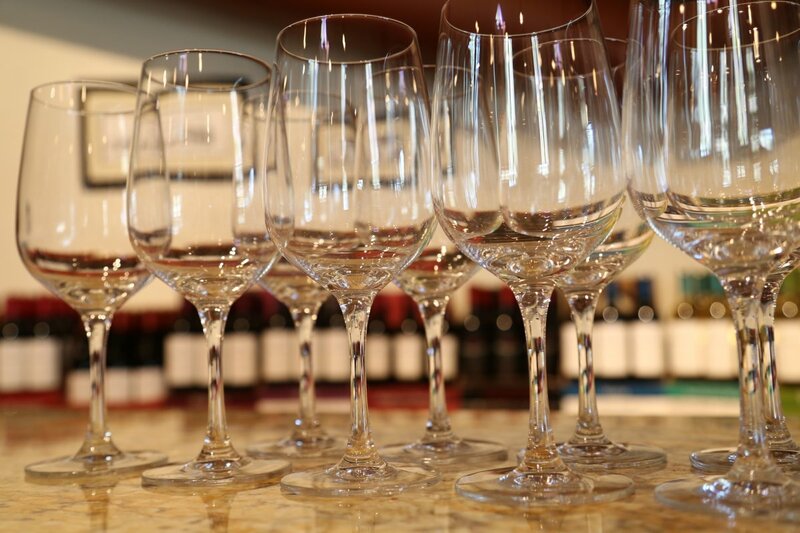 The 2006 Chardonnay is from vineyards south of Napa which are located in cooler growing climates than up valley. A small percentage of the fruit for this wine is from the well-known Hudson vineyard in the Carneros region. There are hints of pineapple on the bouquet and the mouth feel is round and creamy with notes of vanilla. 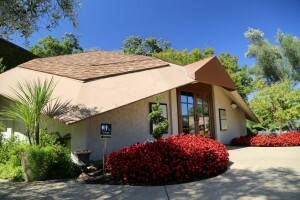 Napa Cellars makes a variety of reds which is what they are most known for. 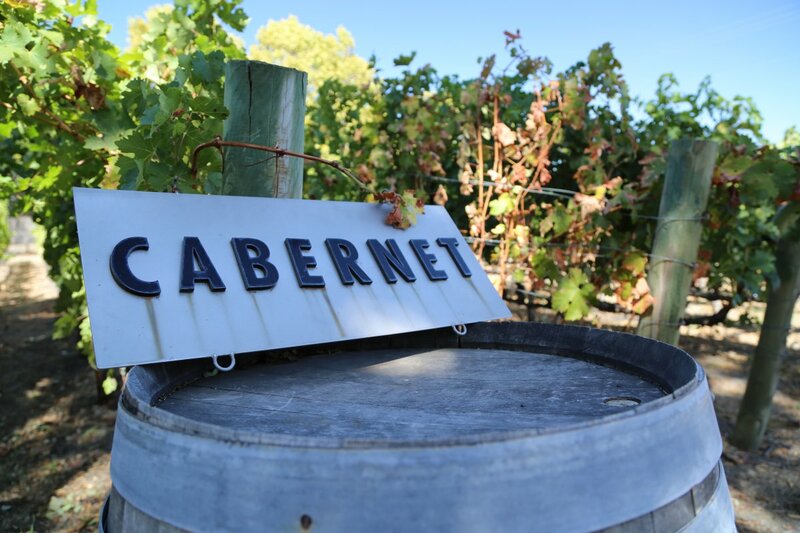 Several Cabernet’s are offered including their much in demand Oakville Cabernet (which is very reasonably priced for Oakville fruit). 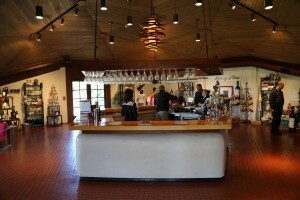 In fact all their wines are quite reasonably priced for Napa standards. Want to relax outside? One can certainly do so, weather permitting. 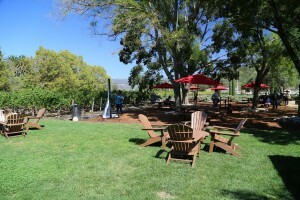 Several picnic tables are available for customers – Napa Cellars is one of a limited number of Napa wineries that allow guests to bring food on site and eat it. Also a few games are scattered around their lawn and are especially popular on summer and fall weekends. Music is piped outdoors. And you can see their tiny 3/4 of an acre estate Cabernet Sauvignon vineyard growing next to the lawn. While their permit does not allow them to serve wine outside, one can certainly bring a glass of wine and enjoy it outside. Wine club members can also order bottles and bring them outside.